All orders will shipped via Free Ground unless other arrangement have been made. 5. Sales tax charges will apply for all Company’s shipping addresses in Arizona unless a resale certificate is submitted prior to ordering. Call for details. 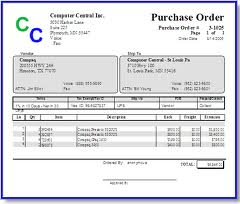 Purchase orders on new Commercial accounts may take additional 1-2 business days to process. The terms and conditions under which we accept purchase orders are subject to change without notice. Submitting purchase orders constitutes agreement with our terms and conditions. Payment Methods: For Purchase Orders we accept payment by check or via Bank (Wire) Transfer. Details are available on request. Important: Bank transfer fees are not included in prices. You are responsible for both the sending and receiving bank transfer fees.